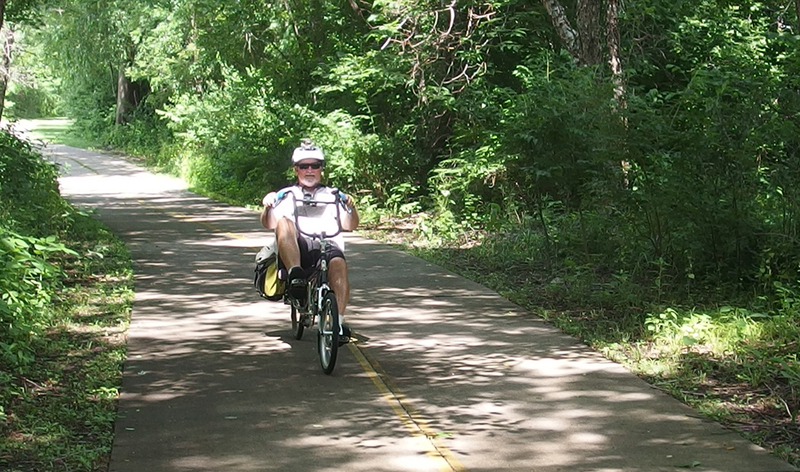 Join us for the 2016 Grand Illinois Trail and Parks (GITAP) Bike Tour. This year’s route will cover almost entirely new ground, highlighting some of the best sections and attractions of Illinois’s Route 66 Trail – a.k.a. the “Mother Road” – an international draw for bike tourists. 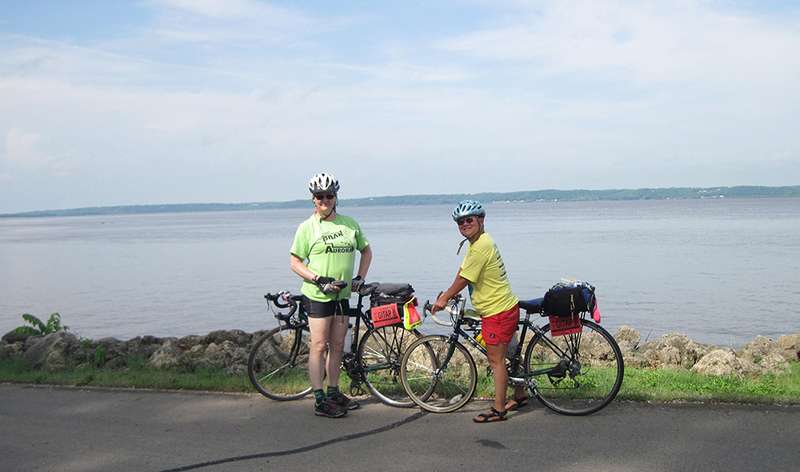 GITAP 2016 will also feature the I&M Canal Trail, the Mackinaw Valley Trail, and more. This unforgettable six-day ride will be making a loop starting and ending in Coal City, with stops in Oglesby, Washington, the Bloomington-Normal area (two nights), and Pontiac. 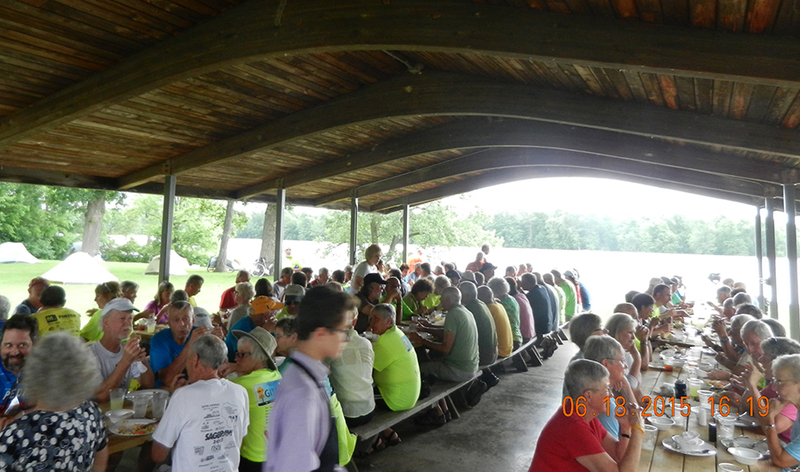 Enjoy overnights filled with good food and good fellowship, all in support of Ride Illinois. Online registration opens November 1, 2015, and is first-come, first-served. Basic daily route distances range from 43 to 64 miles, with an average of 50. Longer route options are up to 70-80 miles. Showers and luggage transportation provided. 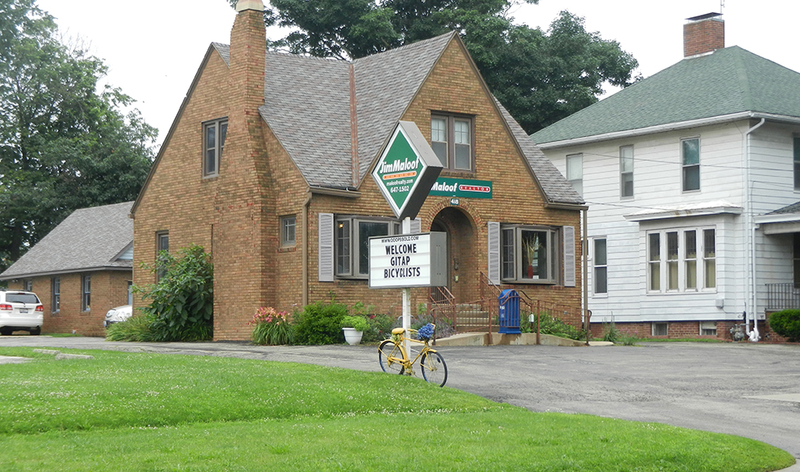 T-shirt, emergency SAGs, bike repair, and refreshment stops included. Nightly meetings include ride information, awards, and our fun Velosophie program – discussions of bicycling-related literature led by our own experienced riders. An optional five night package of motel accommodations (at extra cost) within 1-2 miles of the campsites. 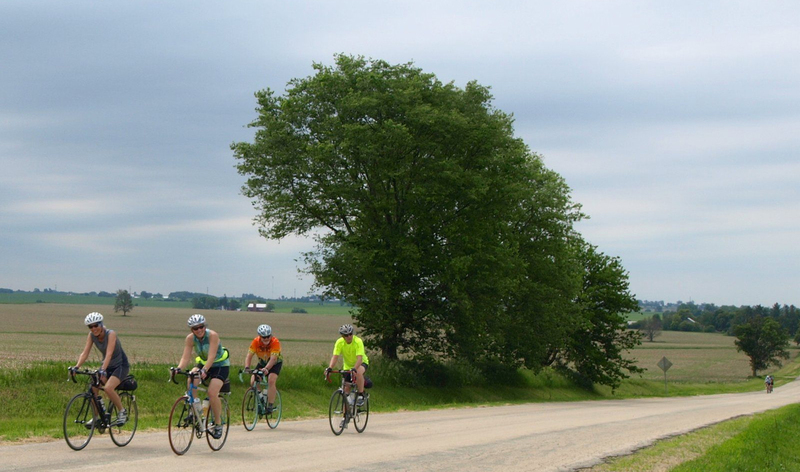 Experience Illinois’ historic and cultural charms on scenic bike terrain with up to 225 other riders! We hope you’ll join us! Optional Motel Package: Single Occupancy Room $615, Double Occupancy Room $680 ($340 per person). The tour begins and ends in Coal City, with free parking for the week, and stops in Oglesby, Washington, the Bloomington-Normal area (two night layover), and Pontiac. 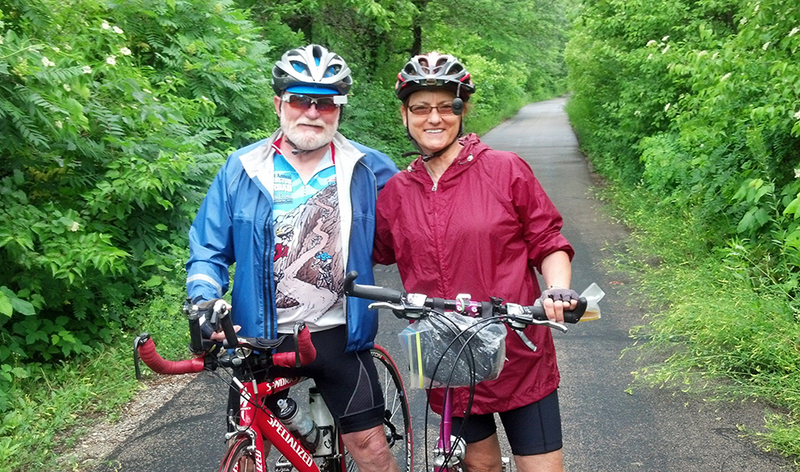 Each day’s ride offers a basic route and a longer option, on quiet rural roads and some trails. There will be plenty of time each day to explore and enjoy the small towns and attractions along the route and in our overnight host towns. 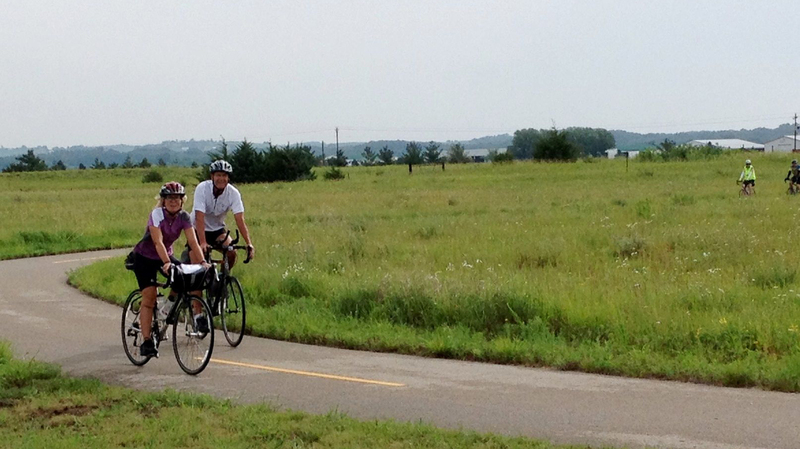 The fourth day will be a layover day, during which riders may ride the Constitution Trail and the Route 66 Trail, explore Bloomington-Normal, or just rest. 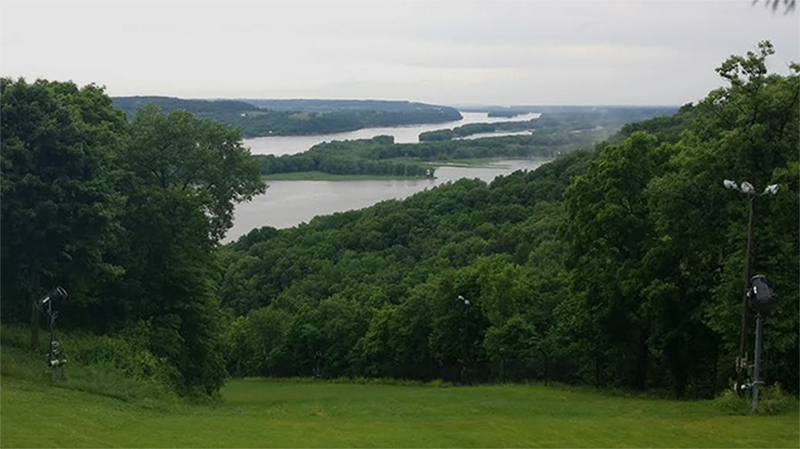 Designated group camping sites will be at Oglesby’s Lehigh Park, Washington High School, Comlara County Park north of Bloomington-Normal, and Chatauqua Park in Pontiac. 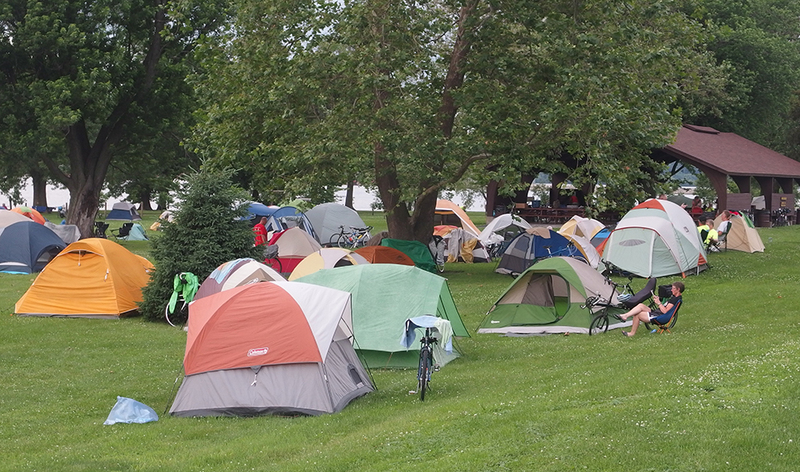 Most riders camp, but a motel option will be available for an additional cost. A limited number of room are available on first come basis. More information about this option will be available soon. vehicles to give us a hand especially in case of emergencies. Please contact us at info@rideillinois.org if you are interested.